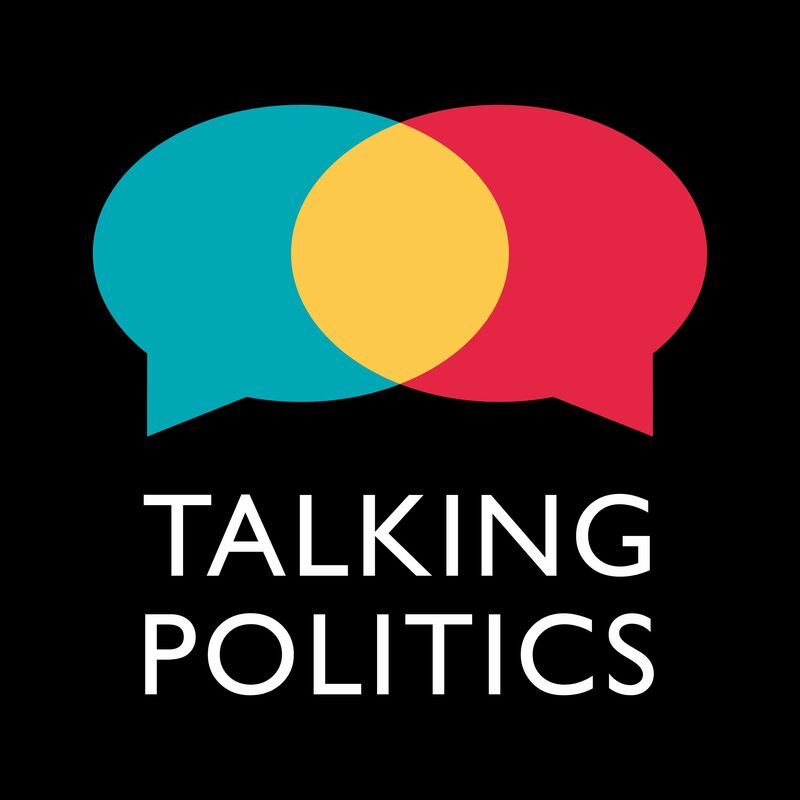 TALKING POLITICS | Listen Free on Castbox. This podcast is where I discovered podcasts and it's still the best listen. That one on the seventies I've listened to thrice and counting. I'd like to hear more on the sterling crisis?